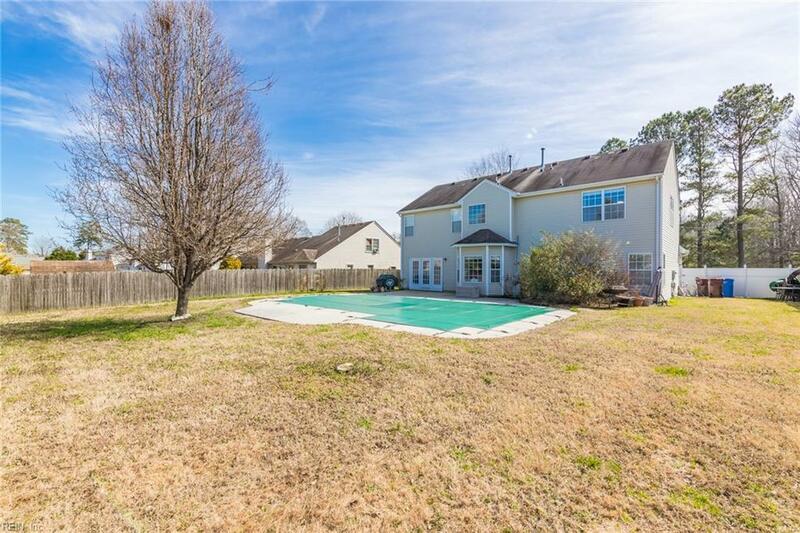 748 Clearfield Ave, Chesapeake, VA 23320 (#10244957) :: Abbitt Realty Co.
Start picking out patio furniture & finalize the guest list, your inaugural Memorial Day Pool Party @748ClearfieldAve is right around the corner! Enjoy low maintenance hardscape & generous green space for easy outdoor entertaining. Grab a noodle & relax; pool liner, pump, & filtration systems all replaced 2018. 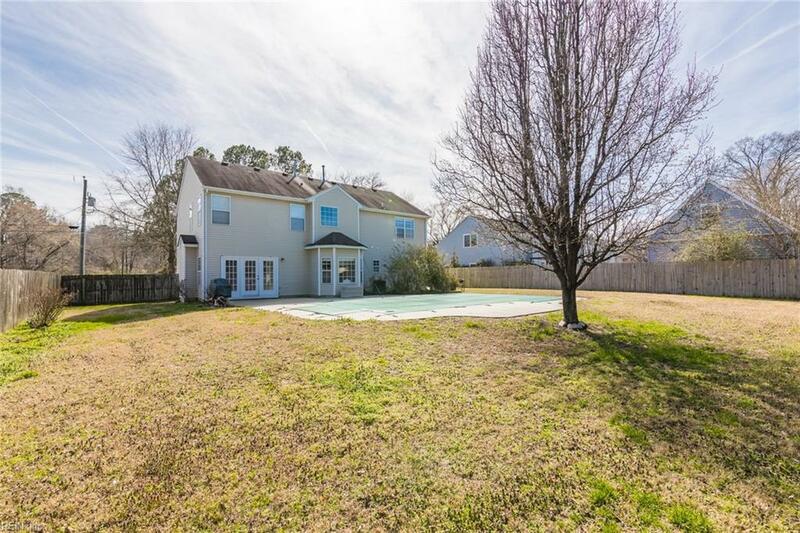 Good livin' continues inside w/a well lit, dynamic floor-plan centered around an updated kitchen w/peninsula & bay-window dining that flows perfectly w/the main family room. 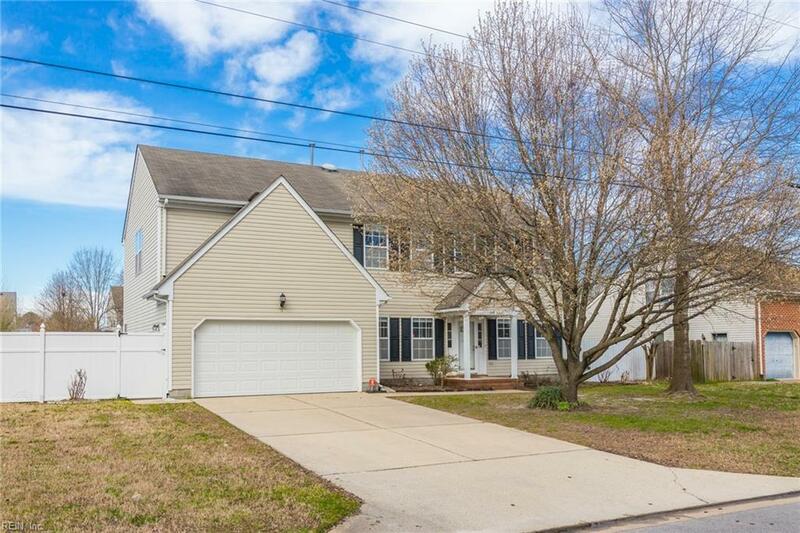 Formal dining & living rms up front flank the dramatic 2 story foyer, while a first flr bedroom w/full bath would make a great office or teen suite. Full SS Samsung Appliance Package, on-trend 1st floor luxury laminate, tastefully selected paint, & fresh neutral carpet (upstairs) ALL NEW MARCH 2019. 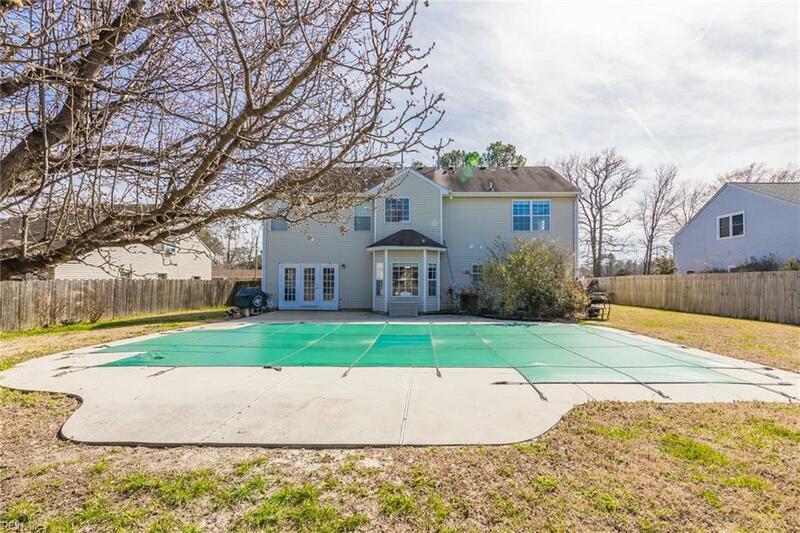 Upstairs features a vaulted master retreat (includes an en suite w/dual vanity, separate soaking tub & shower, & walk-in closet), 2 other sizable bedrooms/full bath, & ABSOLUTELY MASSIVE frog. COME LOOK!